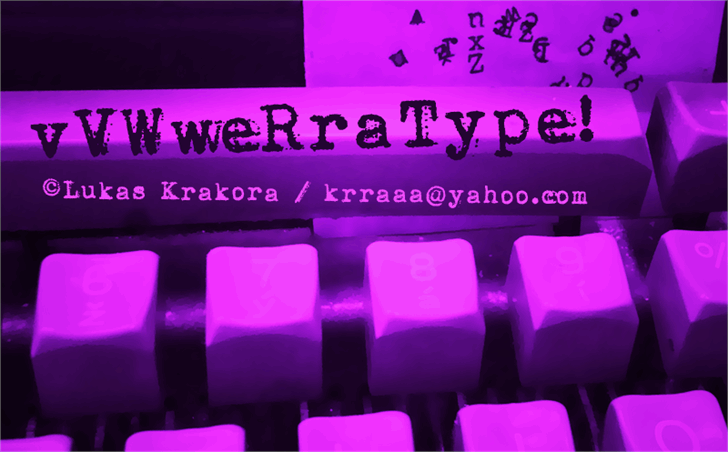 vVWweRraType!, © Lukas Krakora - krraaa@yahoo.com. Before commercial use contact me at my email: krraaa@yahoo.com. Lukas Krakora - contact me at: krraaa@yahoo.com to get commercial license.